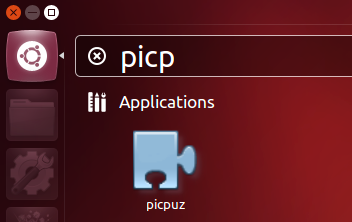 Picpuz is a free Linux “jigsaw puzzle” program. I have installed it on Ubuntu 12.04. 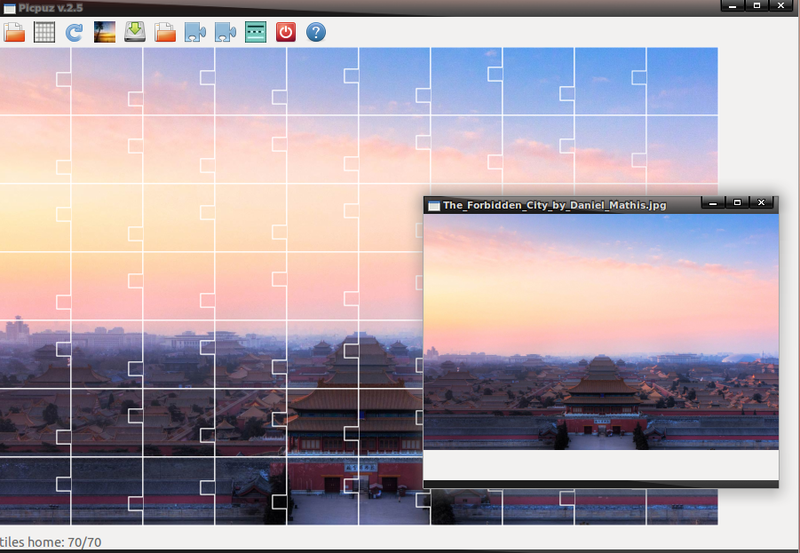 With picpuz, you can take almost any image (jpeg, tiff, png …) and scramble it into many pieces (tens to hundreds). You can then reassemble the picture using the mouse to move the pieces around. The GUI is available in Chinese, Dutch, English, French, Galician, German, Spanish. Download and double-click to install the .deb package. 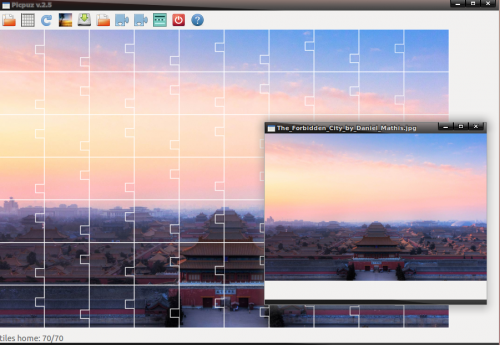 No user responded in " Picpuz – free jigsaw puzzle program for Ubuntu Linux "